This stylish 30-litre backpack is spacious enough to hold everything you might need for a longer trip. The tough construction means it's robust enough for constant use and there's lots of on-board storage for clothing and accessories. 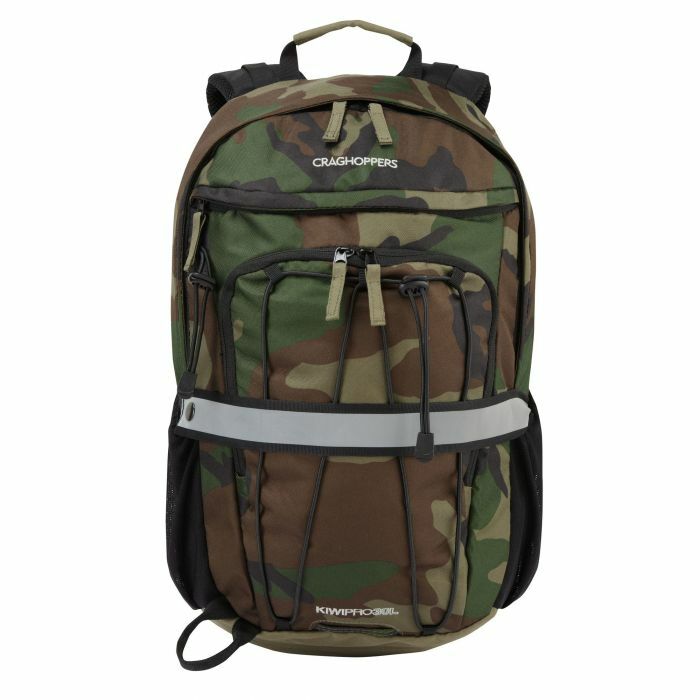 Featuring a cooling aerator panel, hydration bladder pocket and padded shoulder straps, our backpack is built for comfort, however long your day!